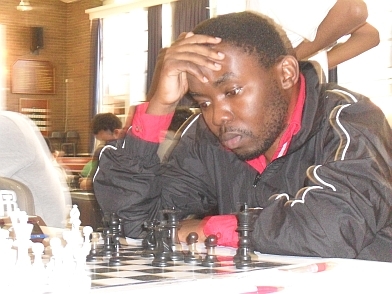 Click here for a list of Durban Chess Club champions. Please arrive at 18h45 to meet your opponent and set up the pieces, so that we can start all clocks at 19h00. If you are unable to play a particular round, please email the club or call Desmond (083-7888070) before 12 noon on Thursday. A full list of Durban CC champions and Kwa-Zulu Natal champions is included here. These pages highlight the achievements of some of those players, as well as paying tribute to a number of players I have met over the board in Durban. 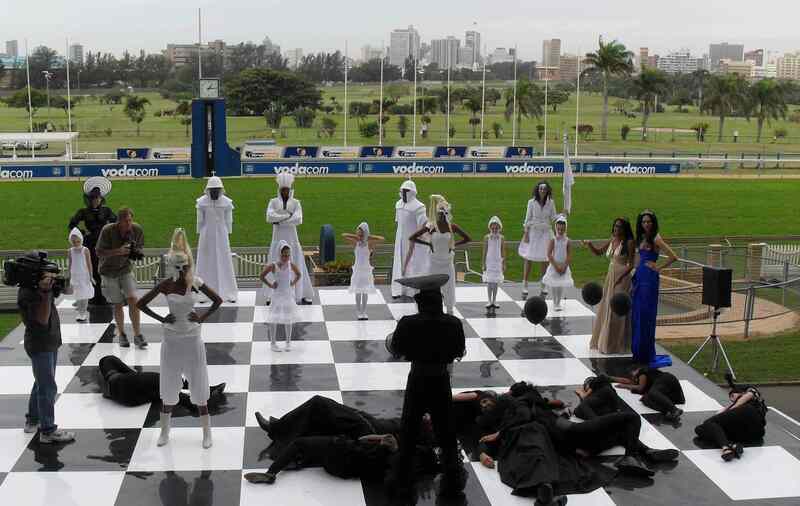 Detailed cross tables are available from 1953 for the Durban championship, and for most years for the Kwa-Zulu Natal championship. 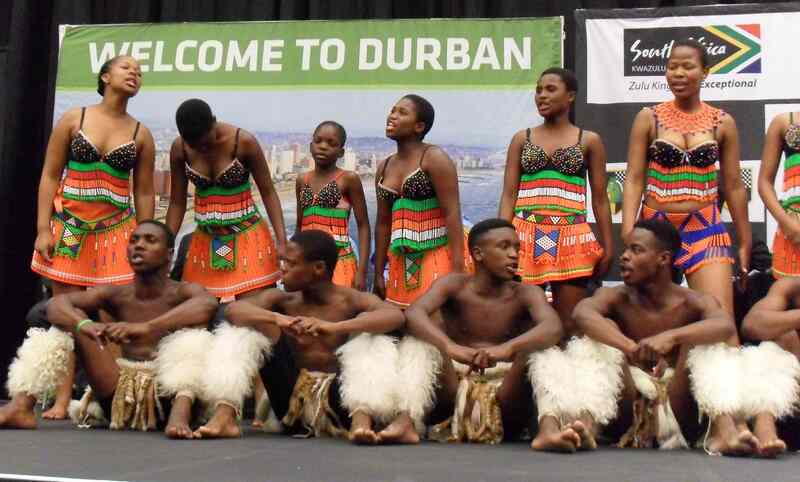 The Downloads page includes the games from the 1969, 1971 and 1972 Natal Opens, as well as games from the 1978, 1993, 1995 and 1996 South African Opens held in Durban - some 3,300 games in total. A special collection is all of the games (over 1,200) published in the Durban Chess Club Bulletin from 1973 to 1996. There are over 6,000 games in the various collections.